Since 1968, HMWC CPAs & Business Advisors has specialized in serving the financial and tax needs of privately-held businesses and their owners throughout Southern California. The depth and breadth of our experience – which includes such ancillary services as business consulting, business valuation, employee benefits and human resources services, estate planning and computer consulting – make us a valuable member of our clients’ management team. 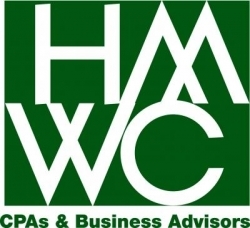 At HMWC CPAs & Business Advisors, we are more than accountants, we are trusted business advisors.